Spyne finger supports add stability for blocking and catching shots. 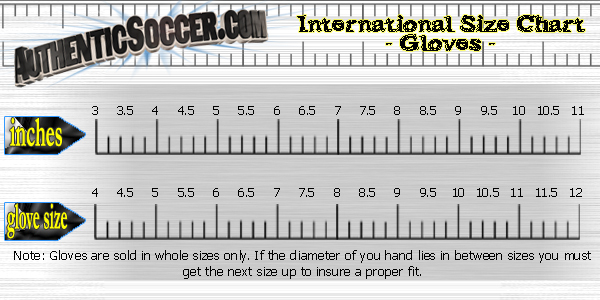 3 mm Super-Soft Latex Foam absorbs shot impact and enhances grip. 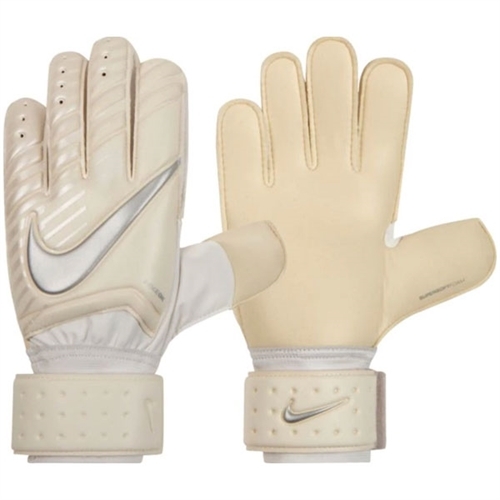 Our Nike GK Spyne Pro Glove features a super-soft latex foam design that helps absorb shot impact. Spin finger supports add stability to help you block and catch shots.